This article explains how to implement SOLR “document level security” using Manifold Connector Framework. ManifoldCF is an open source framework for pulling content out of a repository and sending it on to targets such as SOLR via a plug-in style and connector-based architecture. 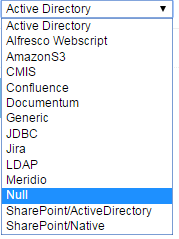 ManifoldCF includes connectors for numerous commercial and open source data sources, including Documentum, SharePoint, JDBC, and RSS. ManifoldCF also defines a security model for target repositories that permits them to enforce source-repository security policies. The ManifoldCF security model is based loosely on the standard authorization concepts and hierarchies found in Microsoft’s Active Directory. ManifoldCF defines a concept of an access token. ManifoldCF security model, it is the job of an authority to provide a list of access tokens for a given searching user. Multiple authorities cooperate in that each one can add to the list of access tokens describing a given user’s security. 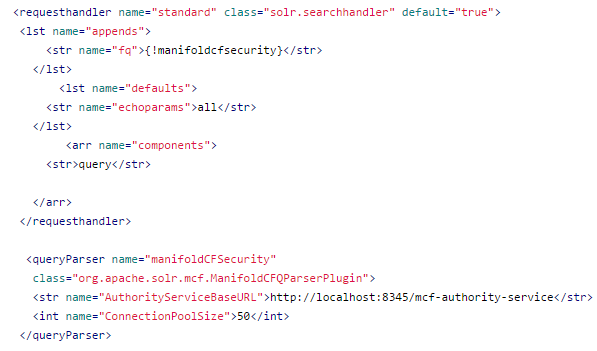 Below sections is about how to set up ManifoldCF, ManifoldCF crawler usage and to configure ManifoldCF plugin with SOLR. This section explains how to setup ManifoldCF. 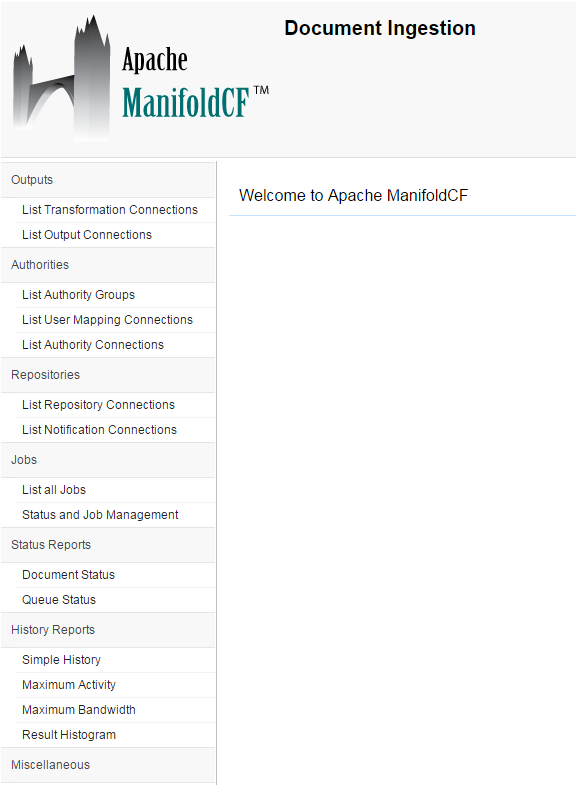 ManifoldCF user interface can access using crawler. Enter the login username and password for your system. By default, the username is “admin” and the password is “admin”. The screen should look something like this. 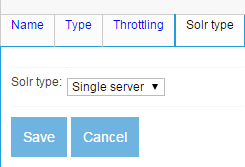 Select single server from Solr type, since we are setting up in single box. 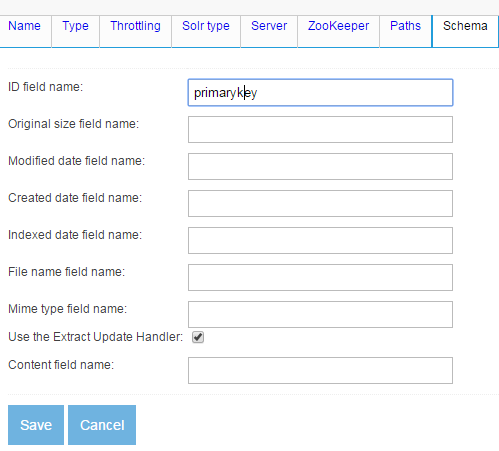 Select schema tab to enter primary key information of existing Solr collection and save. 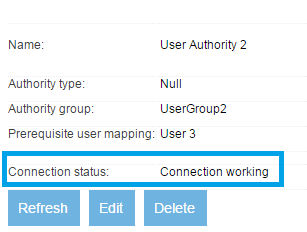 Enter name and description and select type to select Authority type as follows. Select authority group which create before and save it. 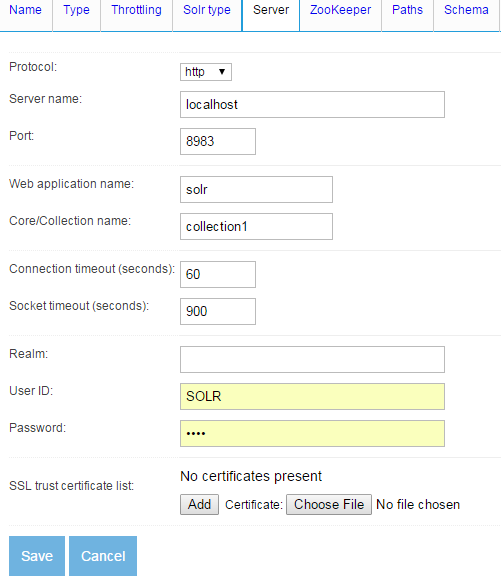 There are two ways to hook up security to Solr in this package. The first is using a Query Parser plugin. The second is using a Search Component. In both cases, the first step is to have ManifoldCF installed and running. The default value of “__nosecurity__” is required by this plugin, so do not forget to include it. Access Token: ManifoldCF defines a concept of an access token. An access token, to ManifoldCF, is a string which is meaningful only to a specific connector or connectors. This string describes the ability of a user to view (or not view) some set of documents. To see access token use following URL. Query data without providing user token then Solr will return no results which are having user token as “__nosecurity” (default token). 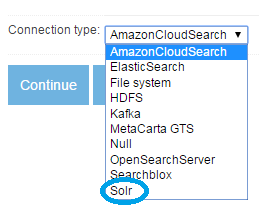 In above scenario Solr will not return results above document. Query with following user tokens then Solr will all the results along with above results.